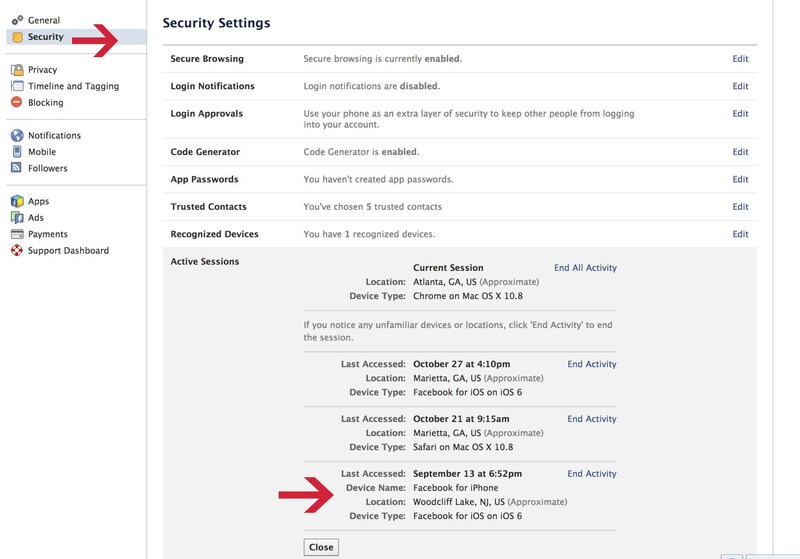 You might think you have your privacy settings on Facebook locked down, but you might want to double check: you’d be surprised what you can find out. 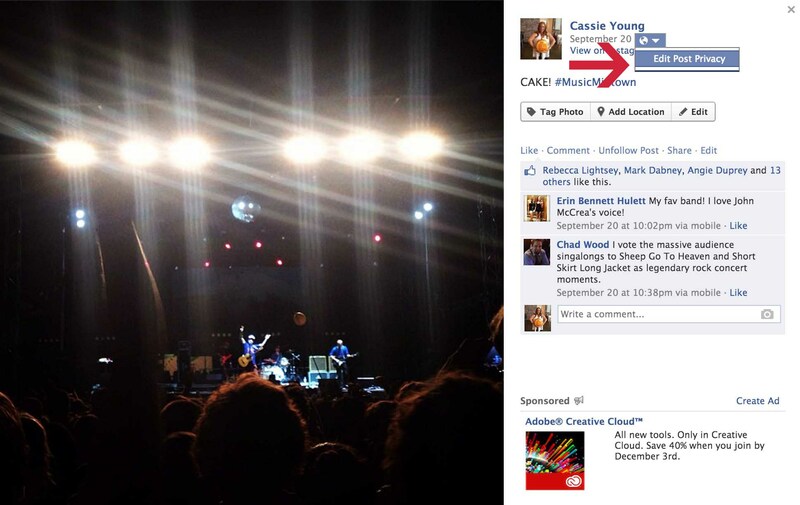 Social Media Cassie did some digging on one person the other day for a bit, and found out everything from the girl’s job, Twitter, and Instagram feed to where her mom and dad live (this girl didn’t even have them listed as ‘family’) to where her brother and sister went to college, and then figured out from there where this girl went to high school, (not listed either), and where she was and had been over the past few days…and that’s just to start. 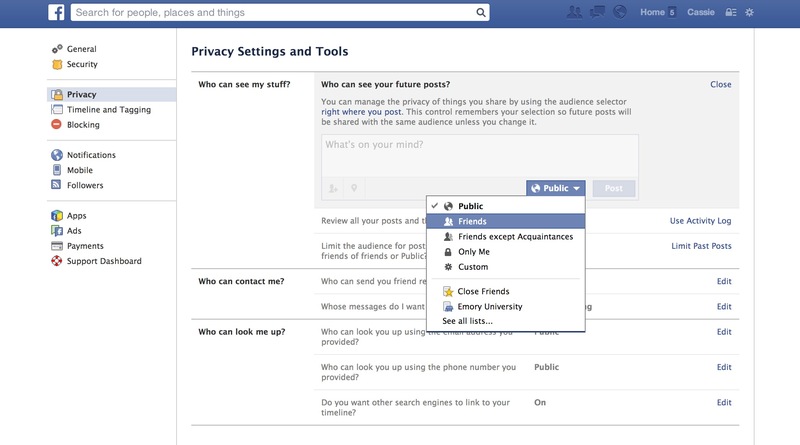 Facebook search settings have changed so now that everyone can be found in search, so now privacy settings are even more important. Protect yourself from identity thieves (or even having future potential employers find out about your Thirsty Thursday drinking club shots habits) by using these steps to make sure your profile is locked down and your private information is safe. Click “Edit” on the first line (across from “Who Can See My Stuff”). This lets you edit who can see your future posts. If you keep posts set as “public,” then everyone in the world can see your post. 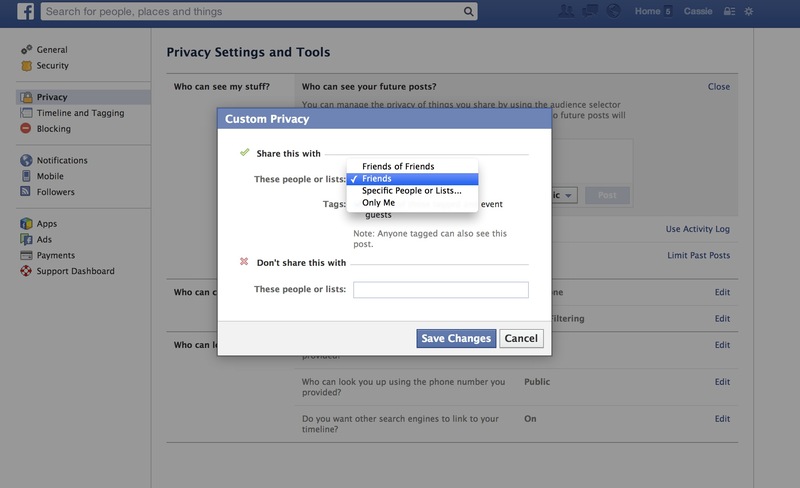 Or, you can select a Facebook list (learn how to make one, here – they can be a HUGE help for privacy settings) and edit it that way. You can always edit post privacy on the fly as you go to post them, but putting this setting in place will ensure you don’t accidentally post something as “public” if you meant it to be for friends only. 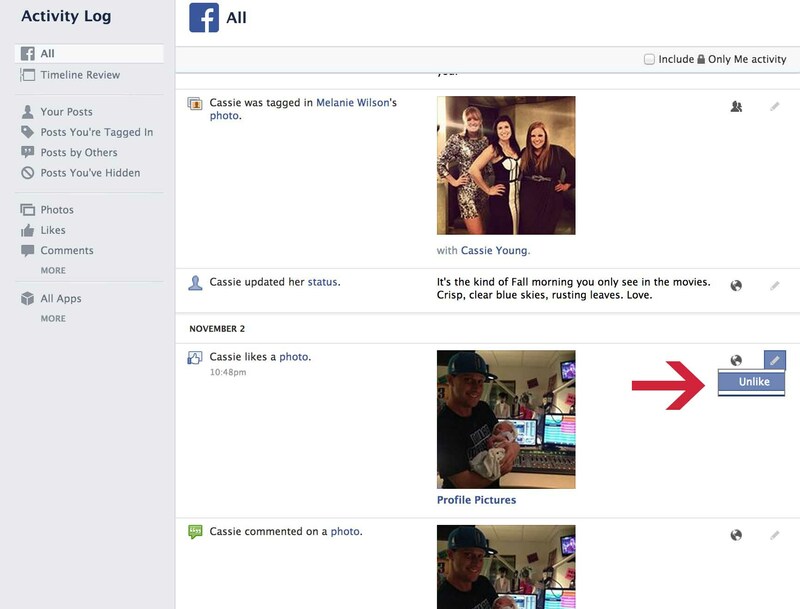 The “Custom” function lets you exclude certain people…say, you want everyone except your mom to see your posts. Voila. 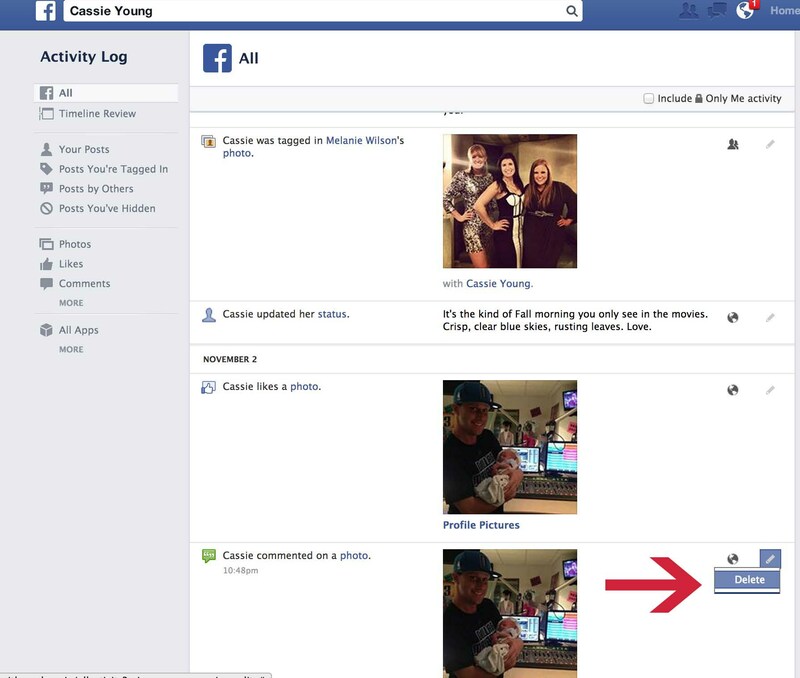 Or maybe you only want a certain group – like your friend list of your closest girlfriends – to see your posts. Same idea. 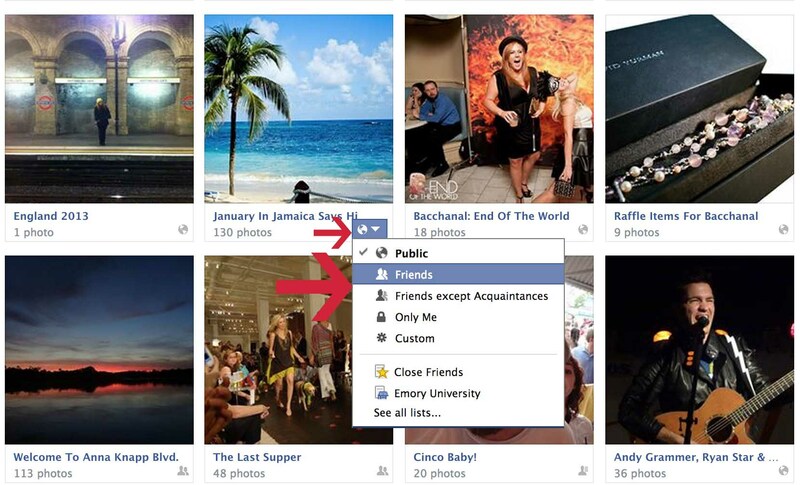 Finish selecting the rest of your privacy settings in this section. Decide if you want everyone in the world to be able to friend request you…or just friends of friends. You can set a privacy setting for ALL of your past posts en masse, and decide if you want to be searchable via your email address. 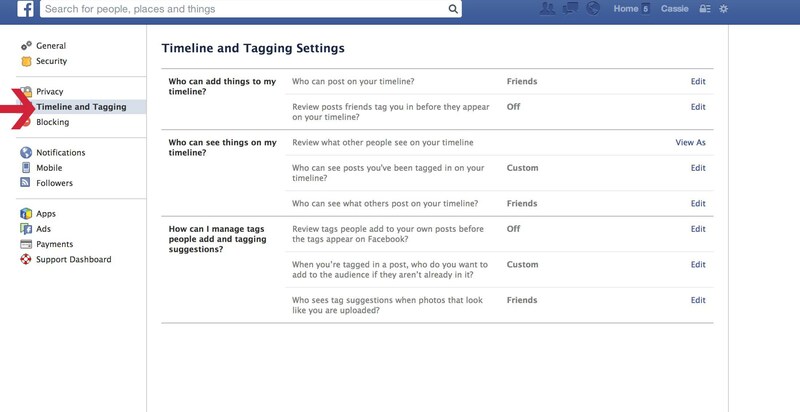 Decide who can tag you in photos, see the posts you’ve been tagged in by friends, and who can write on your wall. You can also make the call on whether or not you want to review tags of yourself in photos or posts before they go public. If you want to quickly get to your privacy settings for small updates, you can always click the little lock on your top navigation bar. From here, you can edit every single past post you’ve ever done, and decide whether to keep it public, lock it down, or delete it. 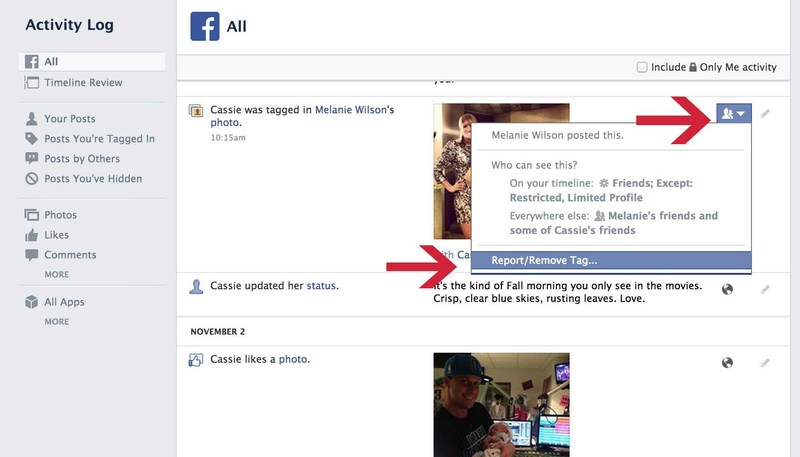 You can see who else can see your posts or photos and report or remove tags of yourself. And delete comments that you’ve made in the past. Head on over to your photo albums. 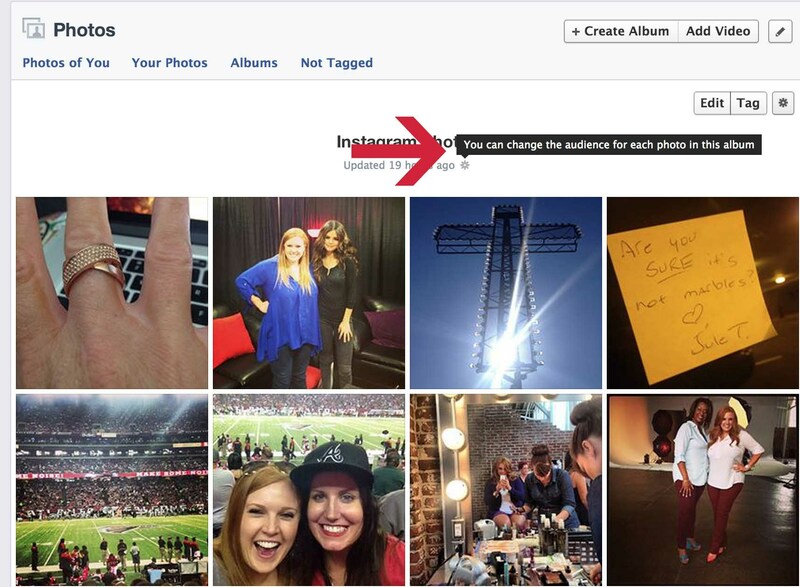 Some albums – like those made of Instagram photos – let you select the privacy of each individual photo. Go into the album and edit each individual photo from there. For other albums that you’ve created, you can select the privacy of each entire album instead of each individual picture. Go to your “Photos,” then select “Albums.” From your albums page, just click on the globe (or picture of people) in the lower right hand corner of each album and select your settings from there. ALWAYS REMEMBER: Whenever you post anything, keep in mind that it’s still on the internet. It’s your PERMANENT RECORD. Your friends can take your photos and put them out there without realizing you want them to stay private, and never EVER post personal information: your address, Social Security Number, and even be careful listing your full birthday.